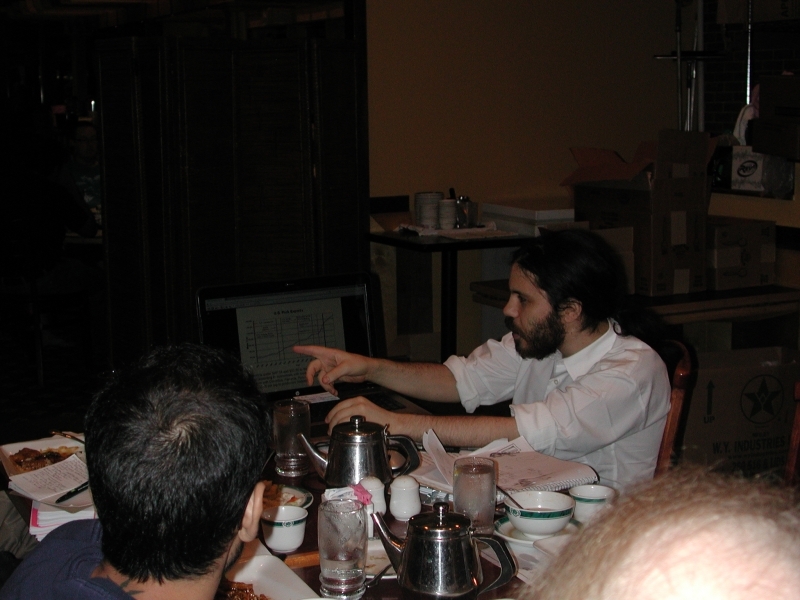 On Thursday, August 18, 2011, TradeJustice activists Adam Weissman of Global Justice for Animals and a representative of the New York Committee in Solidarity with the People of El Salvador (CISPES) presented on the harm free trade agreements pose to the environment and animals at a meeting of the Hackensack / Teaneck Veggie Vegan Meetup Group. The presentation was part of TradeJustice's effort to alert and mobilize activists in Steve Rothman's Northern New Jersey Congressional district to press Rothman to vote against the Korea-US FTA. After the presentation, attendees discussed strategies and action ideas to inform Rothman's constituents and urge Rothman to vote against the Korea FTA. Thanks to Gregory York of the Hackensack / Teaneck Veggie Vegan Meetup Group for helping to arrange this event!